One of the first upcoming models to get CarPlay is an upgraded Cruze set to launch on June 24. 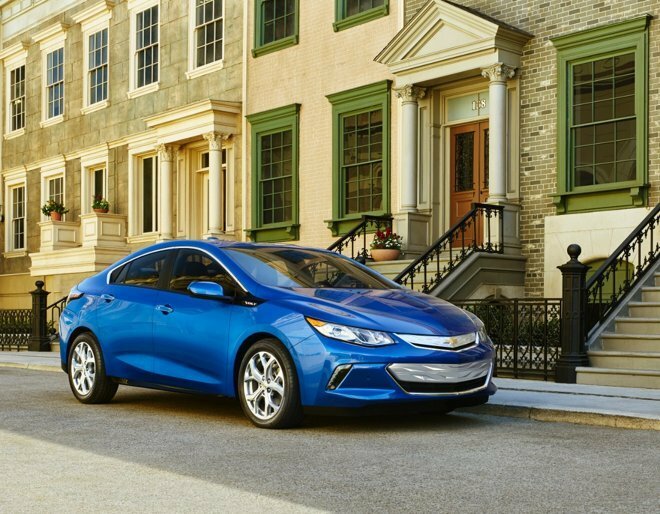 Other early vehicles with the technologies will include Tahoe and Suburban SUVs, as well as the Volt hybrid, all three of which are entering production in July. Remaining models will rollout over the coming months, among them the Spark, Malibu, Camaro, Corvette, Silverado, and Impala. As a rule, vehicle trims will have to sport a 7- or 8-inch MyLink display to make use of CarPlay or Android Auto. Only CarPlay will initially be available for both screen sizes however, Auto being constrained to 7-inch screens. Android support should come to 8-inch screens later this year. Although Chevy has long been listed as a CarPlay partner, it only first demonstrated support for the technology at January's North American International Auto Show. Most car brands in fact continue to lack any kind of CarPlay support, despite the platform launching in March 2014. Vehicles without CarPlay built in can only get it via an aftermarket head unit from companies like Alpine and Pioneer. At its March 9, 2015 press event, Apple stated that CarPlay will be available on 40 new car models this year. One gap may be Toyota, which in February said that it will stick to in-house technology for the time being. Apple CEO Tim Cook has claimed, however, that "every major" carmaker is now a partner.